The Association of Professional Footballers of Nigeria [APFON] have declared their ‘total support’ for the candidature of Segun Odegbami to run for the FIFA Presidency even as they have called on Orji Uzor Kalu, the other Nigerian also in the race to step down. 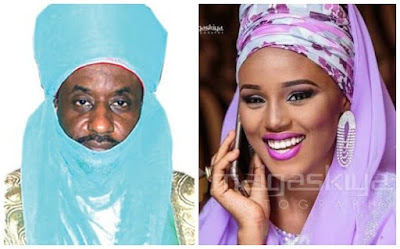 Emir of Kano, Muhammadu Sanusi II, drew the ire of millions of Nigerians, when it became public knowledge that he got married to an 18-year-old Adamawa princess. The Emir got married to his fourth wife, Sa’adatu Barkindo-Musdafa, on Friday, September 25. 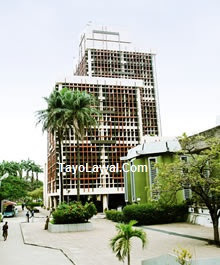 Ever since, the criticisms have continuously flowed in from various quarters. 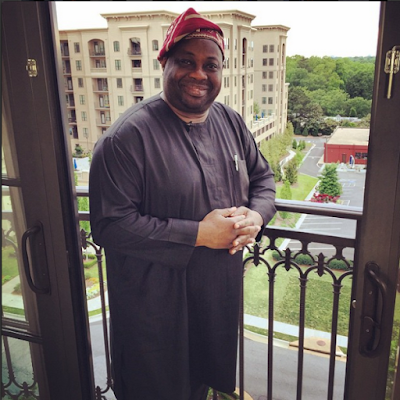 However, on Tuesday, a supposedly private correspondence between Emir Sanusi and a few people, was leaked to the public. In the letter, the Emir sought to explain why he chose to marry his new bride, Sa’adatu, as well as justify the reasons behind his action. 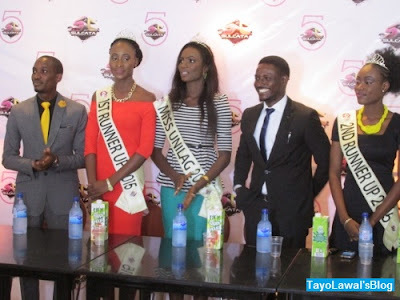 The curiosity was finally laid to rest today at Pizzaville, venue of the most anticipated Royal Accent event that turned out to be the official presentation of star prizes, in cash and wonderful gift items to the top three winners of the 2015 Miss Unilag contest. Particularly, the presentation of a BRAND NEW Hyndai ACCENT to the newly crowned Miss Unilag 2015, the person of Onyinye Emeasoba. LMFAOO... I saw this coming already, I knew people would make crazy jokes out of it. I wouldn't be surprised to see more. Trust me am kuku gonna post it. Let's watch out. 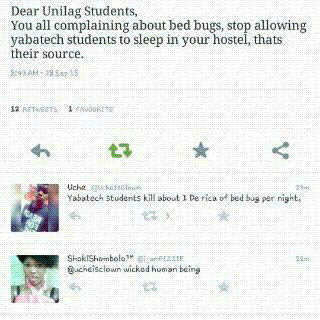 But these peepu should fear God, what's with Yabatech students in all this. Chai! I can't stop laughing. I guess Akokaites should invite Small Doctor to coman perform. O n pa'yan...O n pa'dun very well. lool. In anticipation of the biggest night of the faculty of environmental sciences, we bring to you the Official Fessa Awards Cypher 2015, FAC2015, featuring talented artistes. The likes of Shawn, Geek, Deasy and Jaykody. 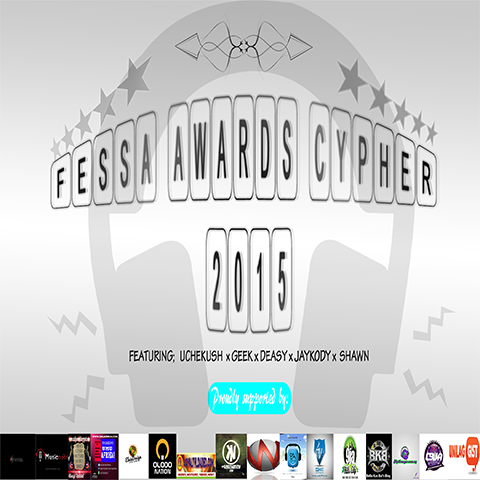 The official video will be released/played at the FESSA Awards and dinner night coming up this Wednesday 30th of September 2015. 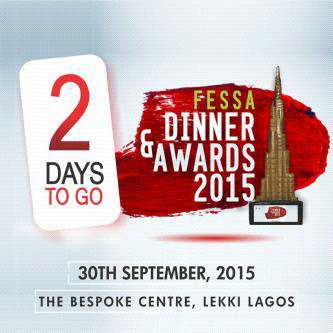 The anticipations for the 2015 FESSA Awards and dinner have been so enormous as the big day draws nearer. 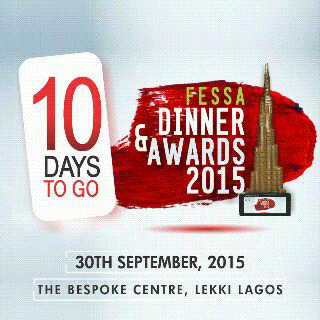 Voting for the nominees has closed and we are all about to find out who the winners are, in a grand thrilling outing at the Bespoke Centre, Lekki, Lagos come this Wednesday 30th September 2015. 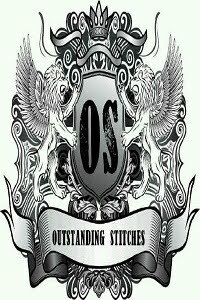 The big question is ARE YOU READY to be part of this GREATNESS???? 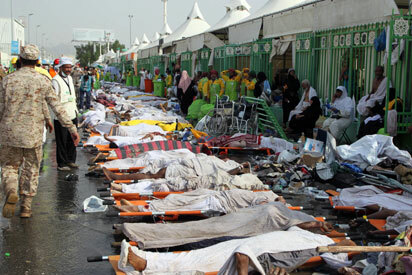 The number of Nigerian pilgrims involved in a stampede that occurred last Thursday 24th of September in Mina, near the holy city of Mecca, Saudi Arabia has risen to 20 while there is still fear that the death toll might increase further as more states are still searching for their missing pilgrims. Justice Abubakar Abdulkadir Jega, brother of former INEC Chairman, Profesor Attahiru Jega, another Justice of the court of appeal, Justice Musa Hassan Alkali, front line journalist and columnist, Hajiya Bilikisu Yusuf, among others have been confirmed dead. 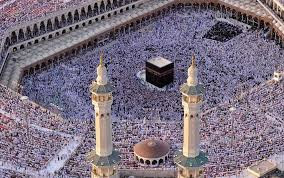 The Emir of Zing, in Taraba state who happens to be the Amirul Hajj for the 2015 pilgrimage, Alhaji Abbas Ibrahim, and two of his wives are also among the dead. Also confirmed dead is a Sokoto state staff of the National Youth Service Corps, NYSC, (name withheld). 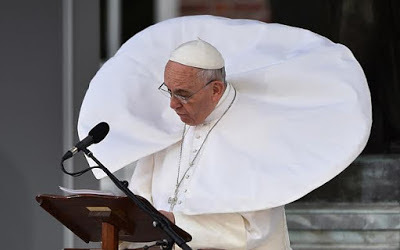 While empathizing with victims of sexual abuse, yesterday in Philadelphia USA, where he met with victims of sexual abuse either by clergy men, church workers, teachers or family members, Pope Francis after hearing their stories, said God weeps for the sexual abuse of children. 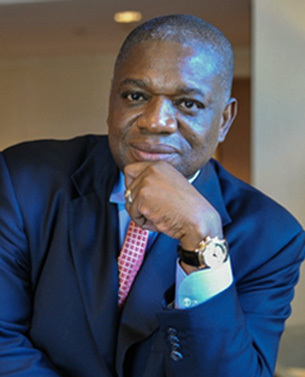 "I have in my heart these stories of suffering of those youth that were sexually abused. 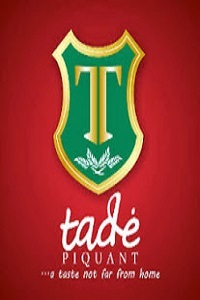 The people who had the responsibility to take care of these tender ones violated that trust and caused them great pain. 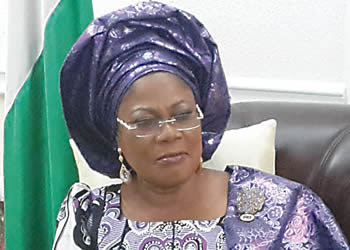 God weeps for the sexual abuse of children." Total eclipse of the moon is expected to occur at the early hours of today, Monday September 28th, 2015 at some parts of the country. Its being described as the closest Supermoon of 2015. 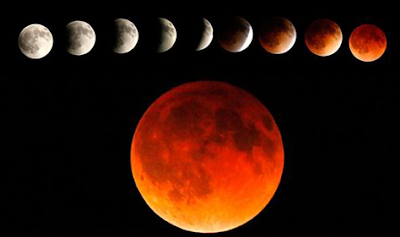 This September full moon is also called a Blood Moon, A lunar eclipse occurs when the Moon Passes directly behind the Earth into its umbra (shadow). This can occur only when the Sun, Earth, and Moon are aligned, or very closely so, with the Earth in the middle. Hence, a lunar eclipse can only occur the night of a full moon. 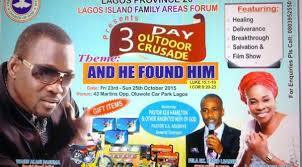 Its expected to happen in Abuja, Ibadan, Enugu. 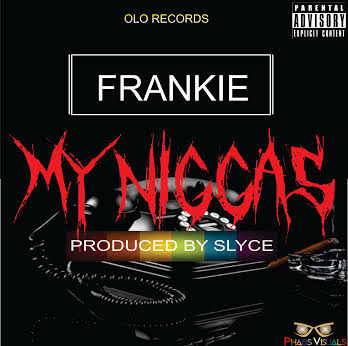 Enjoy the very debut single from OLO Records' recording artiste Frankie coming anew to the Nigerian music industry with this new bang titled "My Niggas" which has set tongues wagging that such a good delivery couldn't have come off a new music star, coming fresh to the music industry. A lot of music fanatics have given kudos to Frankie for such a wonderful delivery on his debut single 'My Niggas' produced by Slyce. Downoad the song below, listen and use the comment section to tell us what you think about it. (My apologies this is coming late, I never bargained for such a super busy day). So I say my very special birthday greetings to an awesome human being. 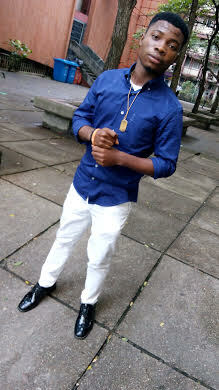 A stranger turned friend, a friend turned dear brother, One of the vibrant, hardworking, and versatile young people I love and respect so much, Emmanuel Akinseloyin popularly known as Kampus Flowz as he celebrates his birthday today, 26th of September, 2015. 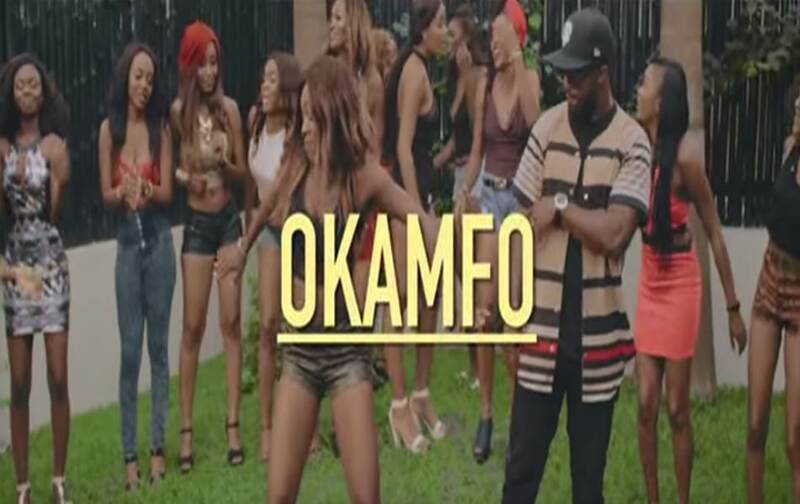 This is a brand new music titled 'Okamfo' from TripleMG music artiste Iyanya featuring YBNL hit maker Lil Kesh. 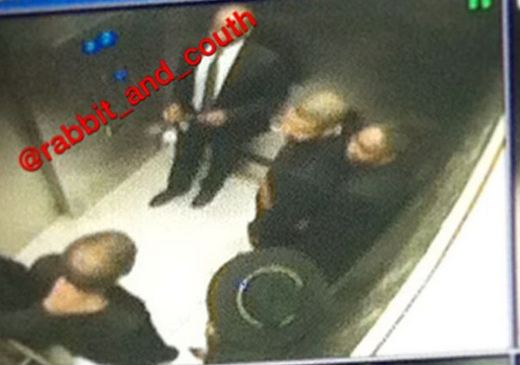 Brought to the viewing pleasure of TLBians. Watch and share your thought in the comment section below. Video after the cut....... Enjoy! 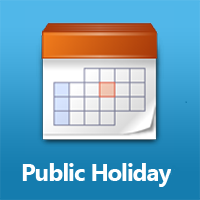 The Federal Government of Nigeria has declared Thursday, September 24 and Friday, September 25, 2015 as public holidays to commemorate this year’s Eid-il-Kabir (Ileya) festivities. I wish you happy celebrations in advance! And let's please be conscious of everything we do in the course of the celebration. 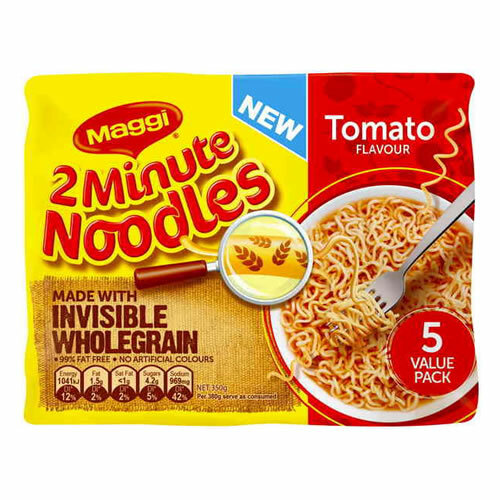 The National Agency for Food and Drug Administration and Control (NAFDAC), has disclosed and warned Nigerians that Maggi noodle, produced by Nestle India contains excess lead, which is very harmful and poisonous. Singer, songwriter and guitarist, "Ufot Godwin" popularly known as Godwyn was discovered on instagram by Mavin Records' boss himself DONJAZZY which led to the birth of an amazing musical masterpiece titled 'PROMISE' featuring DI'JA . 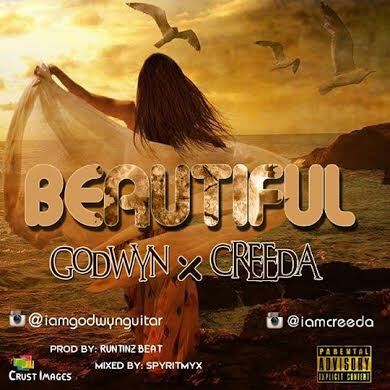 Following the tremendous acceptance of "Promise", Godwyn follows it up with a duo composition with Nigeria's finest and fastest rapper Olisah Kingsley popularly known as CREEDA titled 'BEAUTIFUL'. 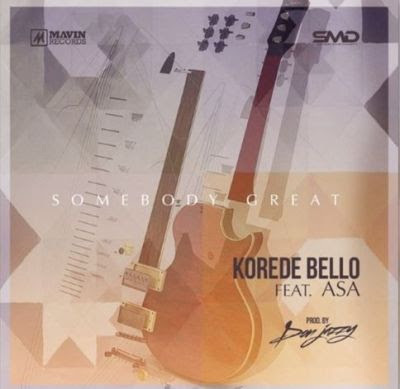 These uniquely talented musicians venture into an uncommon territory with 'BEAUTIFUL', exploring a mixture of country fusion and rap. Hence, giving us a kind of music not so often heard in these parts. 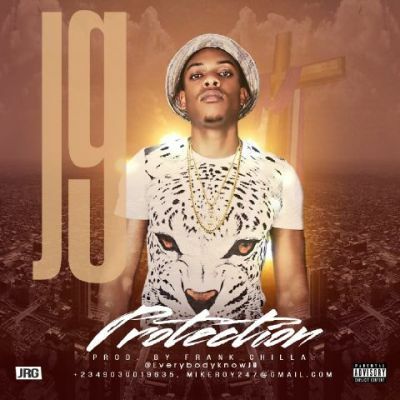 This amazing masterpiece was produced by talented producer RUNTINZ, mixed by Spyritmyx. 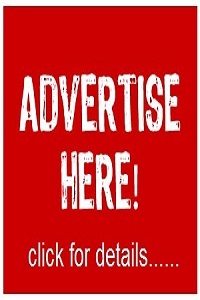 Music is vast and we believe this will bring a permanent impression in the Nigeria music industry. Let's all support good music. 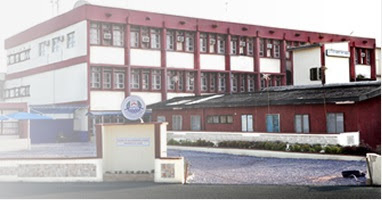 All newly admitted undergraduate students whose names are on the Merit Admission List are requested to report at the Multipurpose Halls B and C, University of Lagos for registration as from 8.30am on Monday 28th September, 2015 following the underlisted registration procedure strictly. The much awaited 2015/2016 Unilag undergraduate merit admission list for students coming through JAMB is finally out. Simply click on each faculty as listed below to view the admission list of every department under it. 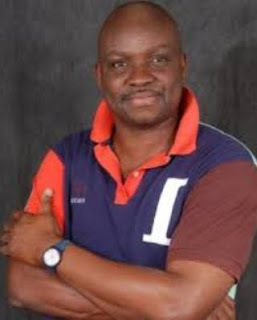 In a statement released today by the General Secretary of Ekiti State league of Imams and Alfas, Alhaji Abdulrazak Adenipekun, the Muslim leaders have denied reports that the league ordered Muslims in the state not to accept sallah gifts from Governor Ayodele Fayose. 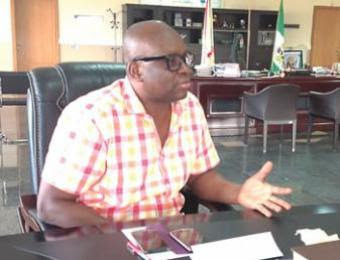 Our attention has been drawn to media reports credited to a certain Alhaji Quadri Oguntuase, who claimed to have spoken as the Assistant Secretary General of the League of Imam and Alfas in Ekiti State. 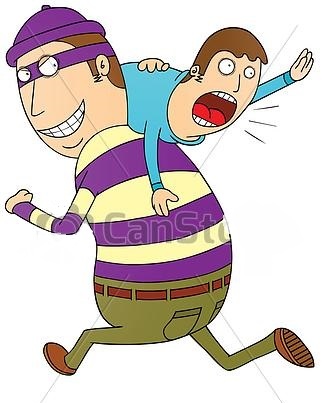 First and foremost, we wish to state that position of Assistant Secretary General does not exist in the League of Imam and Alfas in Ekiti State. 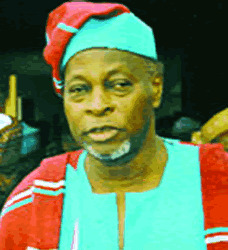 Therefore, the said Alhaji Quadri Oguntuase is an impersonator, who assumed a non-existing position in the League of Imams and Alfas, ostensibly to carry out the sinister plot of his sponsors to cause disaffection among Muslims in Ekiti State on one hand, and between the State Government and Muslim faithful. 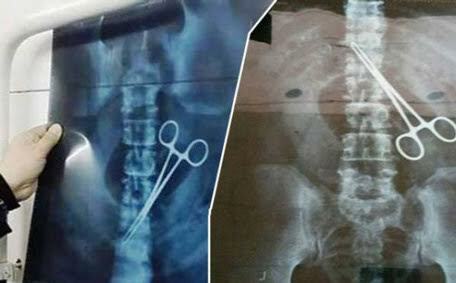 A big scissors was found inside the belly of a Nigerian Muslim man arriving in Saudi Arabia for the annual Hajj (pilgrimage). The scissors was detected while the man was going through the metal detecting machine at the airport in the Western Red Sea port of Jeddah. He was told by the police to get back, get rid of all metal items and go through the machine again. But the system kept on beeping. The Northern leaders in a meeting held yesterday in Abuja, have rejected the implementation of the 2014 report of National Conference convoked by former President Goodluck Jonathan claiming that it did not address the key issues affecting them. 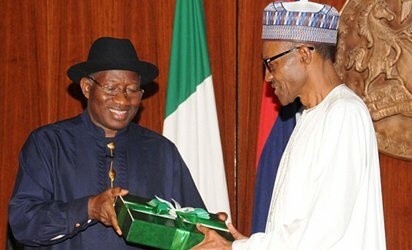 The prominent leaders instead, asked President Muhammadu Buhari to convene a fresh conference that will address the challenges facing them. 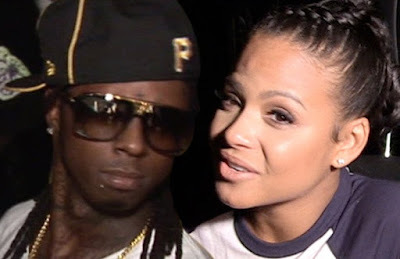 Lil Wayne and his American singer girlfriend Christina Milian who ended their relationship earlier this week after dating for over a year. The couple announced their split this week, on the basis that their tour schedules make it difficult to keep the relationship, but it's been said that she's not leaving Young Money because it benefits both of them. Christina has an album due out later this year, and neither wants to derail it. This wouldn't be the first time Christina worked with an ex. After divorcing her ex-husband The Dream in 2011, she continued with him on her music career. 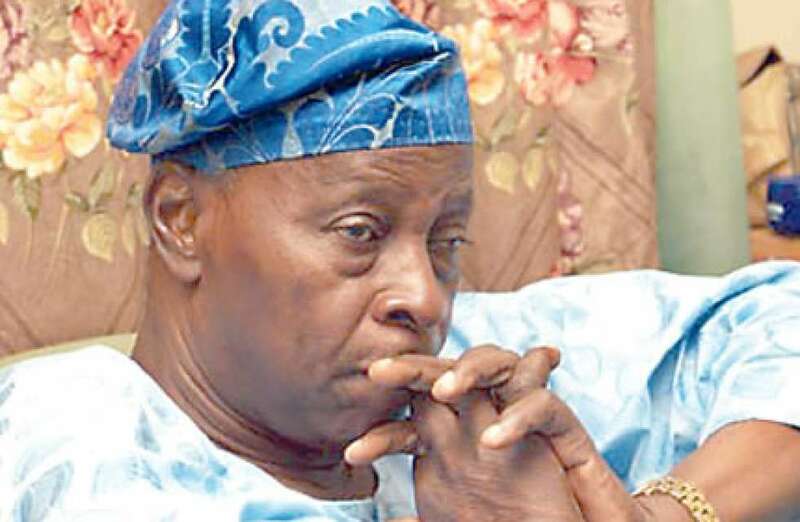 There has been speculations about who will be the next Ooni of Ife since the burial rites of the late monarch, Oba Okunade Sijuwade have been completed. A Nigerian pastor named Paul, from Imo State has prophesied that media mogul, Dele Momodu will be the new Ooni of Ife. 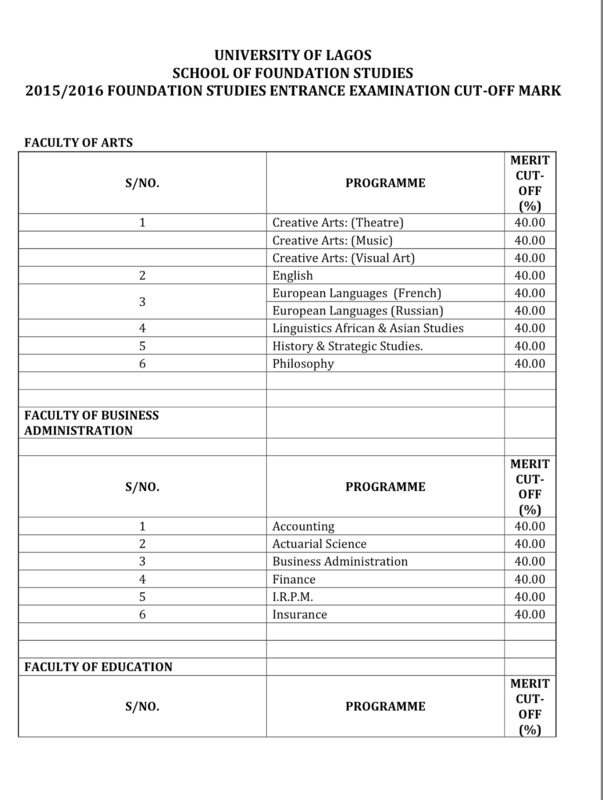 Certificates of 2012/2013/2014 graduates of the Distance Learning Institute (DLI), University of Lagos are ready for collection. 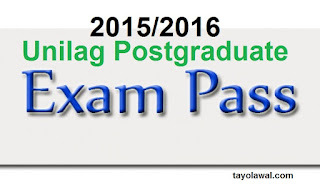 Therefore, 2012/2013/2014 graduates are advised to complete all formalities with the Institute before proceeding to collect their certificate from the Certification and Verification Office, UNILAG, Akoka. 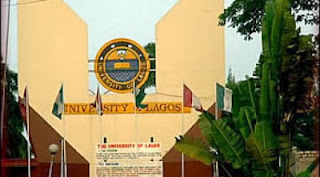 2015/2016 Unilag Foundation Programme admission cut off mark for all courses. Thursday 24th of September has been declared as the 2015 Eid-el-Kabir Sallah day by The Sultanate Council. 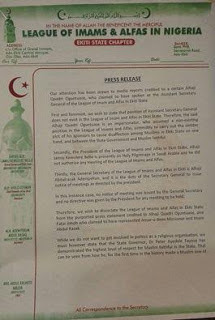 This was revealed in a statement issued by the Secretary General of Jamatu Nasril Islam (JNI) Dr. Khalid Aliyu today in Kaduna. The statement also declared Tuesday 15th of September as the first day of the Muslim month of Dhul-Hajj. 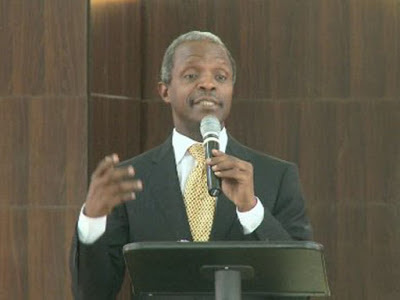 Nigerian Vice President Yemi Osinbajo has stated that the present northern leaders are responsible for the backwardness of the region, saying they have abandoned diligence and selfless service and resorted to personal aggrandizement. The Vice President made the remark at the opening ceremony of Northern Reawakening Forum (NRF) Summit, held under the theme “Building a Safe, Secure and Economically Inclusive Northern Nigeria” held at the Transcorp Hilton, Abuja, yesterday Saturday 12th of September. He regretted that the elite had jettisoned the foundation set by the founding fathers, leading to the challenges confronting the country. FootyFanz is giving out N10,000 this weekend to one Lucky winner. 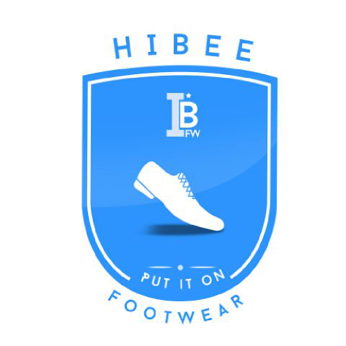 ‎FootyFanz Quiz‬ entails 9 Questions, 3 Questions to a particular match, answer any of the 3 Questions (must be to one particular match) correctly and win N10,000. 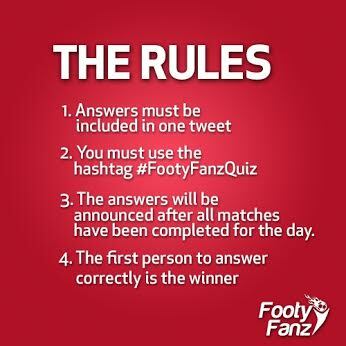 Go follow @Footyfanzy on Twitter or Like Footyfanz on Facebook to participate. 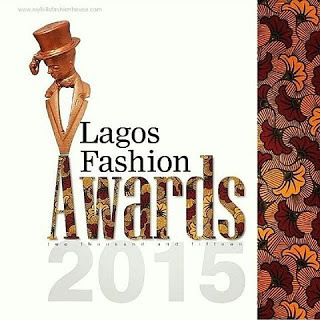 After a tough nomination process, the organisers of the 2015 Lagos Fashion Awards tagged “Fashion Our Heritage" have come up with 25 categories. 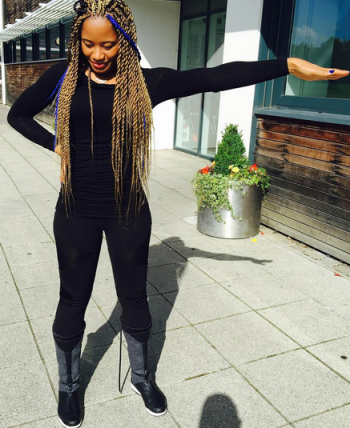 On the list, we have some of the favourite Nigerian celebrities nominated in various award categories. 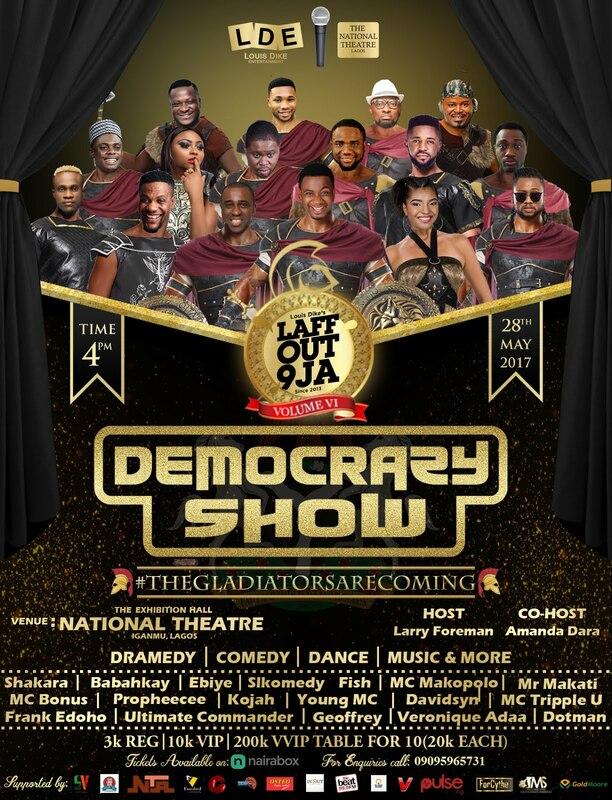 Some of the celebrities are Genevieve Nnaji, Mercy Johnson, Mercy Aigbe-Gentry, OC Ukeje, IK Ogbonna, Bryan Okwara, Rita Dominic among others. 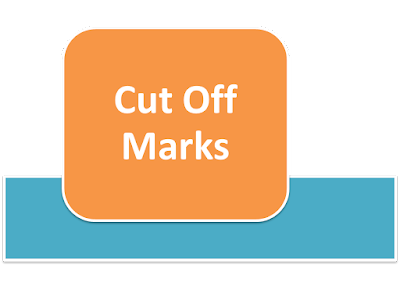 To vote your favourite nominee text ‘award’ then leave a space and include the celebrity’s code to ‘33070’. 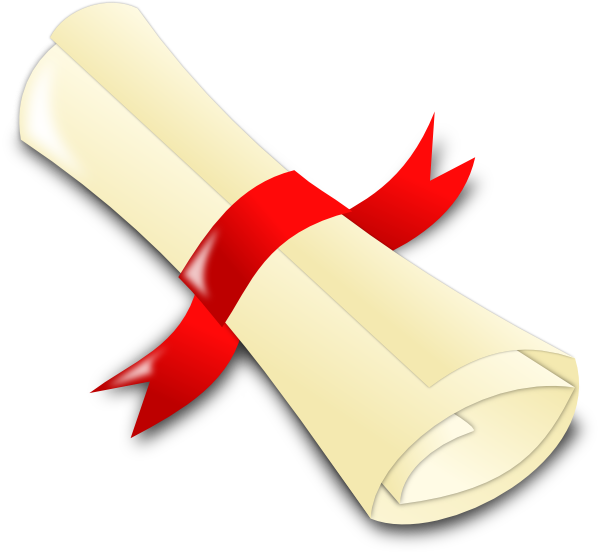 For example: “award 101 to 33070”. 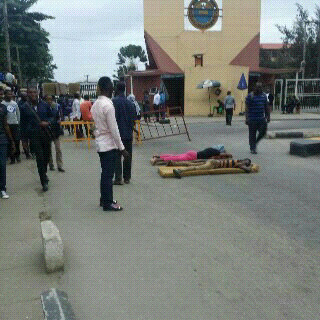 Nkem Anekwe, the elder sister of Oluchi Anekwe, a first-class student of the University of Lagos, who was on Tuesday electrocuted by a high-tension wire, says the negligence of the UNILAG Medical Center caused the death of her younger sister. 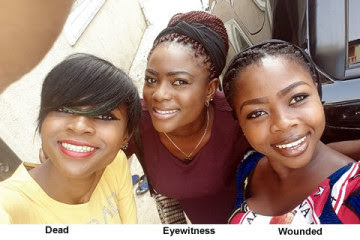 She also said the high-tension wire, which caused the death of Oluchi also fell on her younger sister, Uju Anekwe, but she survived the encounter. 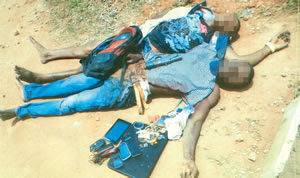 This is just as the National Association of Nigerian Students, South-West zone, said it would sue the electricity distribution company for the death. 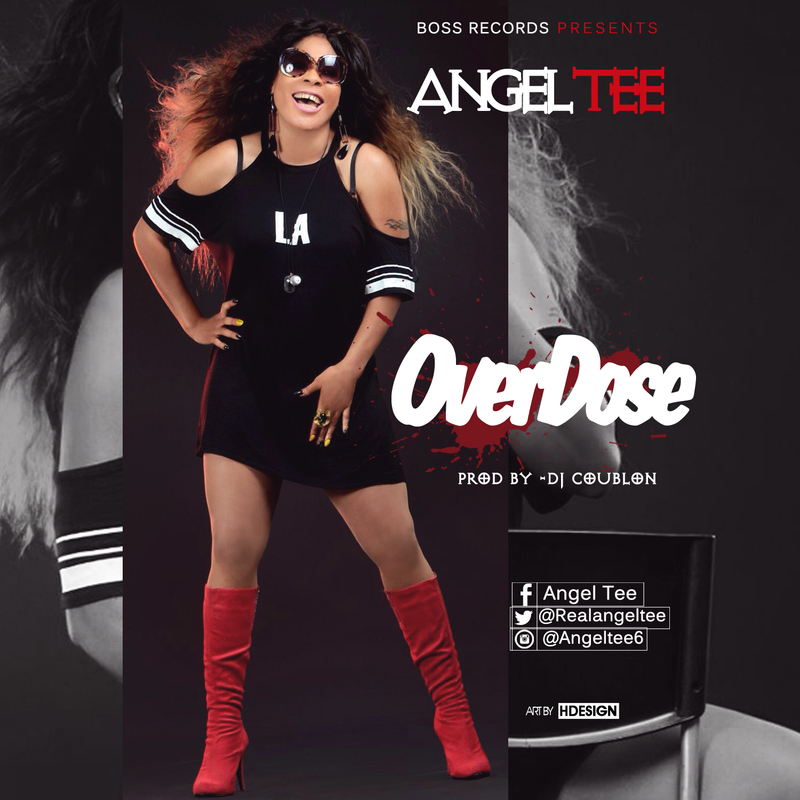 New Music: Angel Tee - Overdose (Prod by DJ Coublon) Enjoy! Sensational singer Angel Tee is back with another great jam OVERDOSE, after the captivating delivery in her first single “Should I” released in 2012 followed by “You and Me" in 2013 and her recent single “I Gat Class” featuring Solidstar which enjoyed massive acceptance on all local and international music sphere. 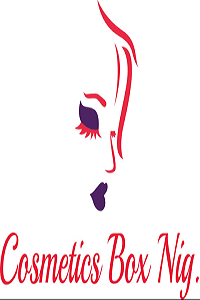 The Boss World Entertainment music queen is remarkably excellent on this new one titled OVERDOSE Produced by Dj Coublon.